Thanks to GNOME and FEDORA we are going to go to the beach Santa Maria on March 4th, and we are going to do more than social networking. In the morning we are going to present our projects and then we are going to encourage them to apply to the GSoC program. Lunch time and afternoon games are also planned for this occasion. 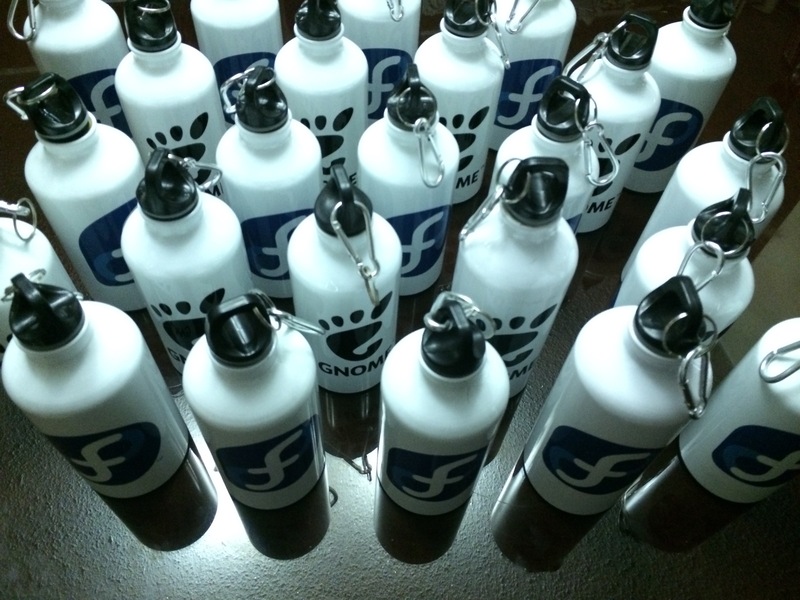 These are the summer merchandising we are going to offer to our guests. Most of the participants are also leaders in their universities and they are going to replicate the meetings in their places. 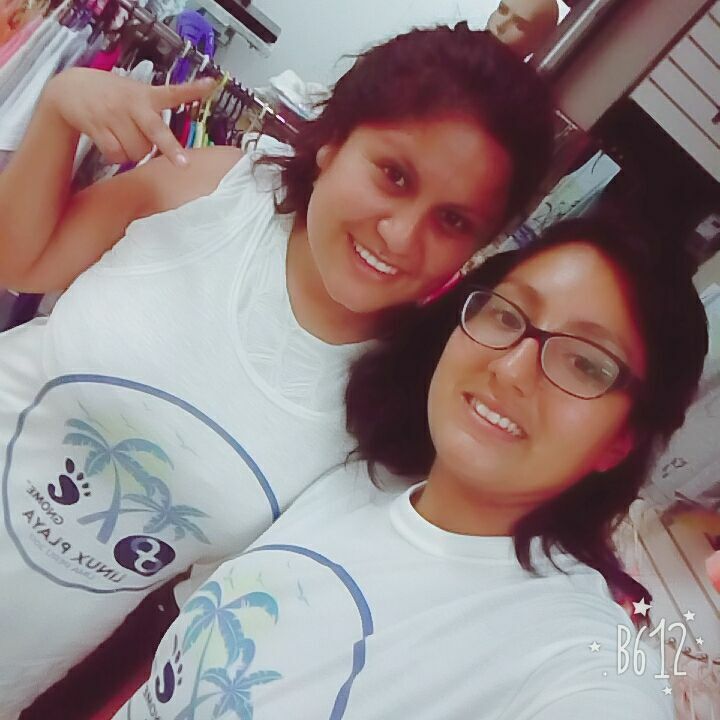 This is the case of Leyla Marcelo who is an entrepreneur leader in her university UPN and our designer in the last Linux events I organised in Lima, Peru. Special thanks to Softbutterfly for the Internet support that day! 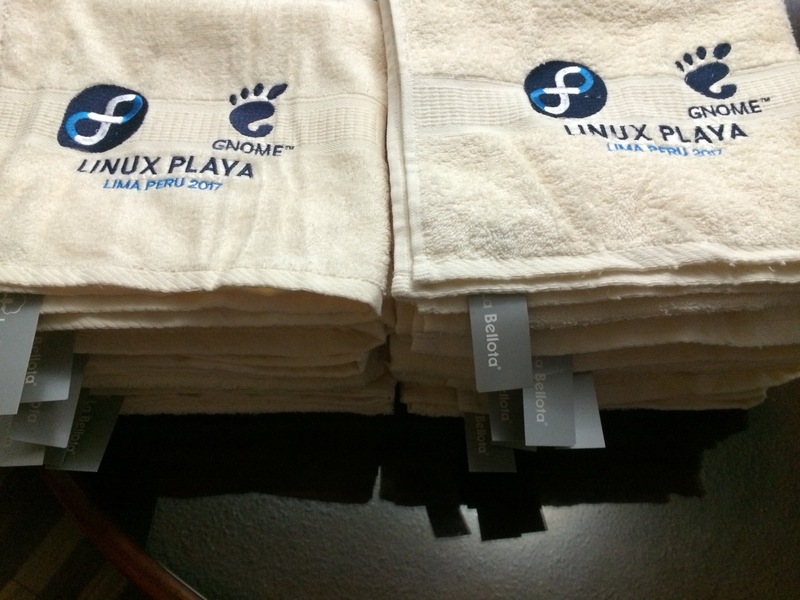 Original article title: Julita Inca Chiroque: #LinuxPlaya Preparation. 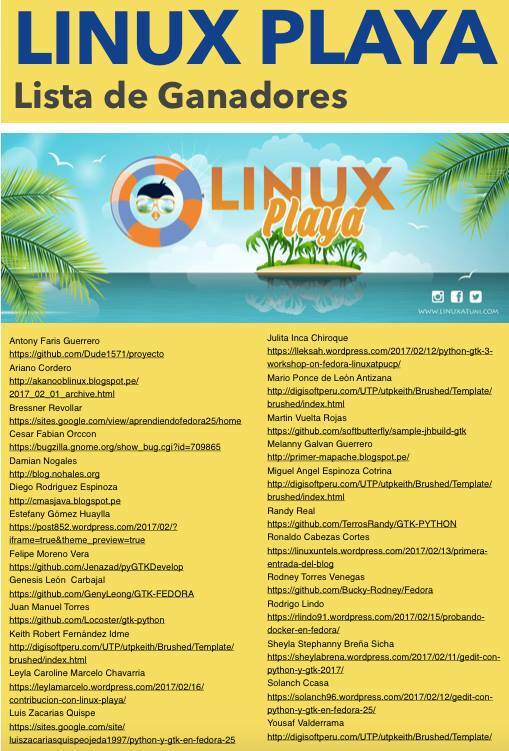 This full article can be read at: Julita Inca Chiroque: #LinuxPlaya Preparation.